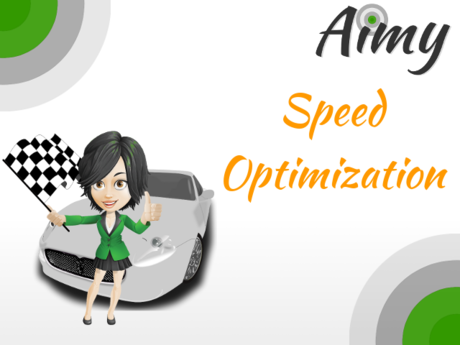 This video tutorial introduces you to Aimy Speed Optimization and shows how to set the Joomla! 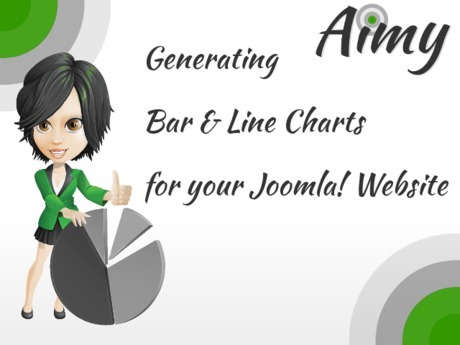 plugin up to speed up your Joomla! website. The Google™ Page Speed of this website is shown before and after activation of the plugin as an example as well. Part 3 of Aimy Sitemap's video tutorials shows the generation of an HTML sitemap. 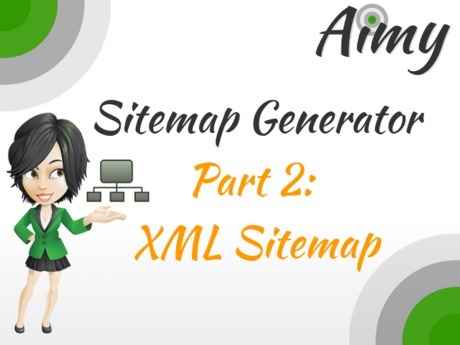 Part 4 of Aimy Sitemap's video tutorials for Joomla! 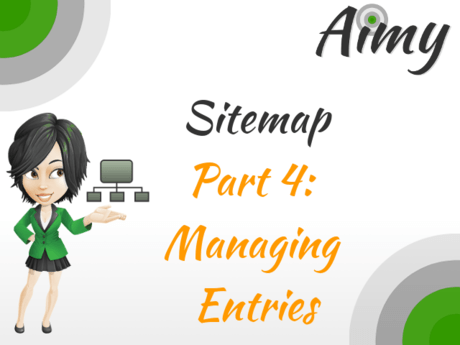 shows you how to manage your sitemap's entries (priorities, change frequencies, language, titles). 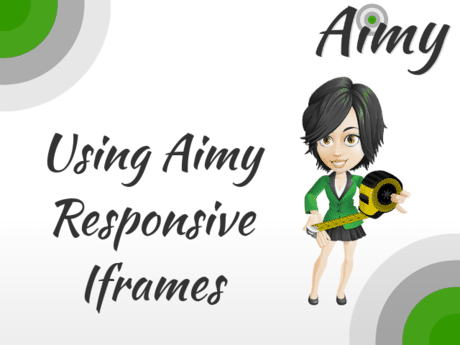 This video tutorial shows how to use Aimy Responsive Iframes and explains the configuration. This video tutorial guides you through the steps to generate beautiful pie or doughnut charts on your Joomla! website. 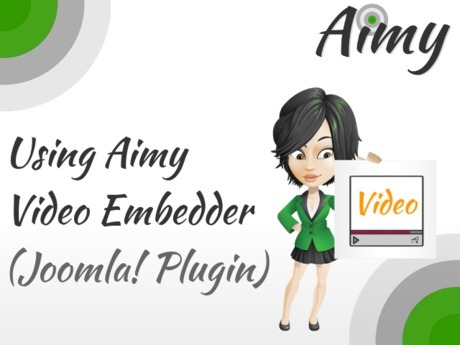 This video gives an introduction to the Aimy Video Embedder plugin for Joomla! 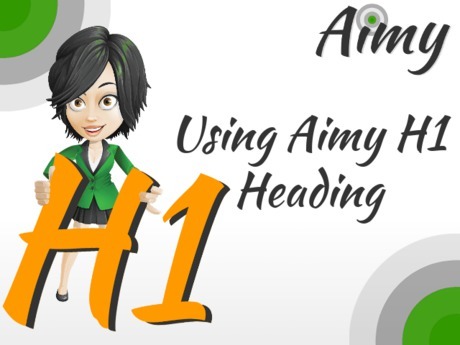 : Installation and integration of a YouTube and Vimeo video into an article of your website. You can also use the plugin in a module position. Have a look at our tutorial how to embed videos in module positions. This video tutorial guides you through the short configuration of the plugin and explains its useful features. 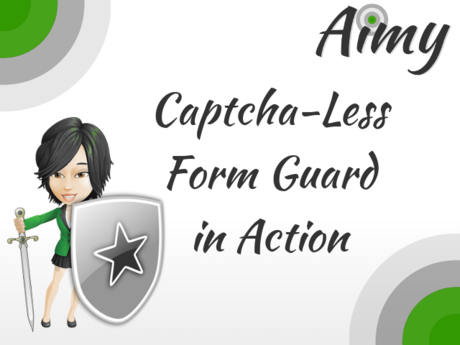 This video shows how user friendly Aimy Captcha-Less Form Guard is. Moreover you can see how to activate the extension.